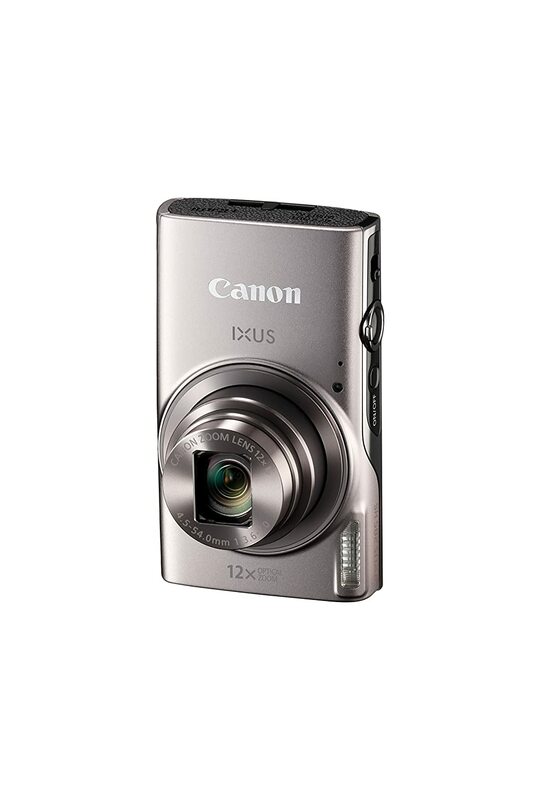 Perfect for any occasion, the IXUS 285 HS captures images with a 20.2-megapixel CMOS sensor, resulting in high-resolution photos that can be shared effortlessly via Wi-Fi and NFC. 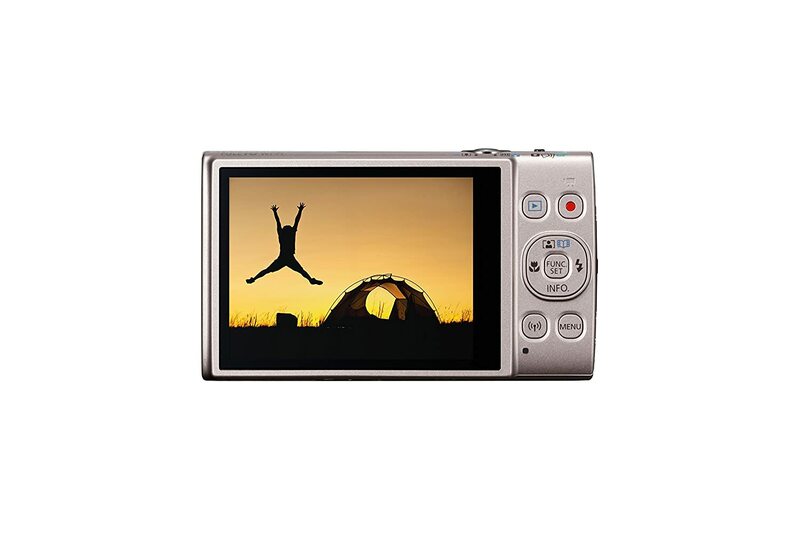 Featuring a high resolution 20.2 megapixel CMOS sensor and 12x optical zoom capability range, the IXUS 285 HS allows users to shoot videos in Full HD and zoom into details of dynamic architectural and scenic landscapes. The IXUS 285 HS’s intelligent Image Stabilization (IS) technology detects motion and automatically applies the best IS settings to reduce camera shake. Auto zoom detects and analyzes the scene, automatically adjusting zoom settings based on the number of faces in the scene.